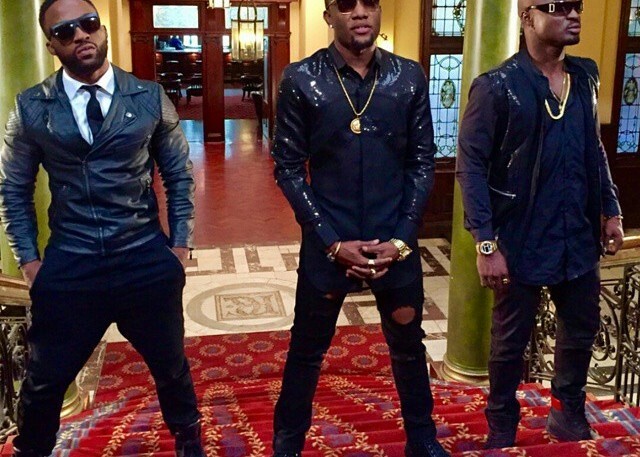 The much anticipated video for the collaboration of three heavy weight music artistes in Nigeria – Kcee, Harrysong, and Iyanya titled ‘Feel It‘, is finally here! What do you think about the video? Share your thoughts! !